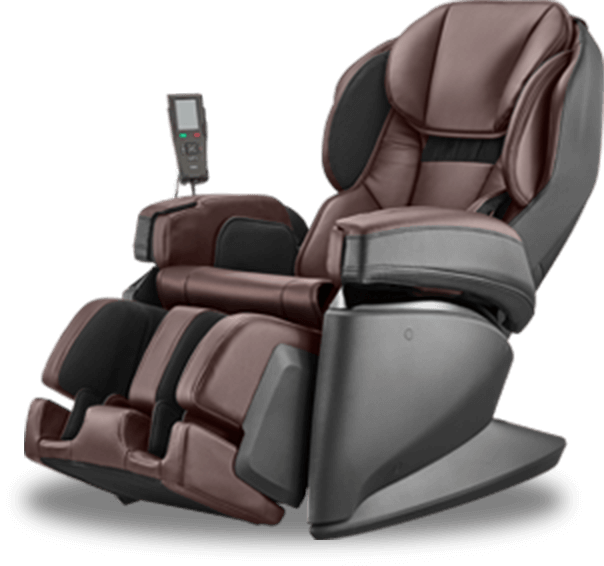 Worlds Most Advanced Massage Chair™. The JP1100 is designed by master engineers in Osaka Japan and manufactured outside of Tokyo by the company that invented massage chairs in 1954. 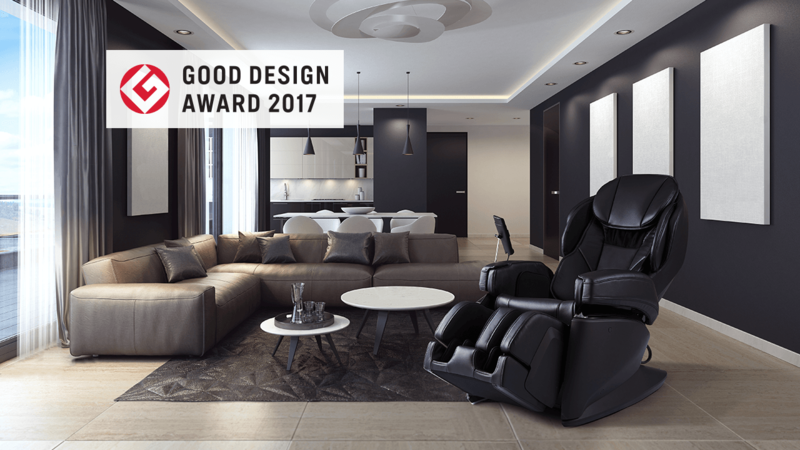 With key components manufactured by Hitachi and master upholstering done by the supplier to Nissan you know you’re getting a chair made with the best materials by the best craftsmen in Japan. The JP1100 utilize the highest percentage of components made in Japan of any brand of massage chair while still maintaining cutting edge features and functions. 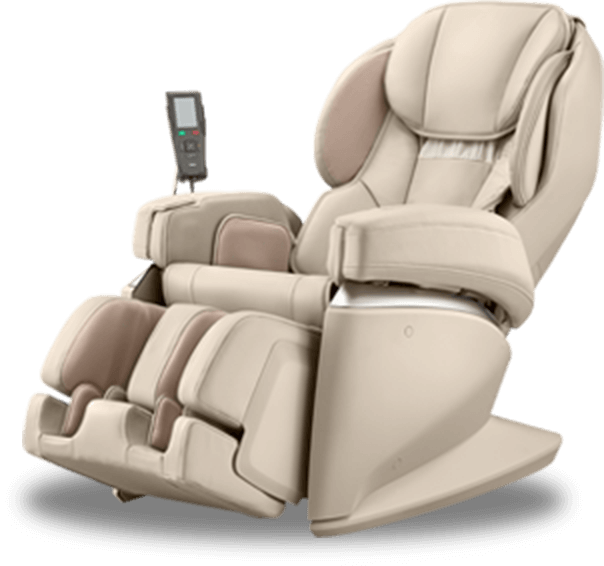 The Synca JP1100 has an intuitive touchscreen controller, the worlds most advanced dual layer body scan ensuring optimal performance tailored to each unique user, the worlds most advanced 4D massage robot, and the JP1100 is the only made in Japan massage chair to feature a foot roller.The JP1100 is the pinnacle of Japanese massage chair technology, try yours today. 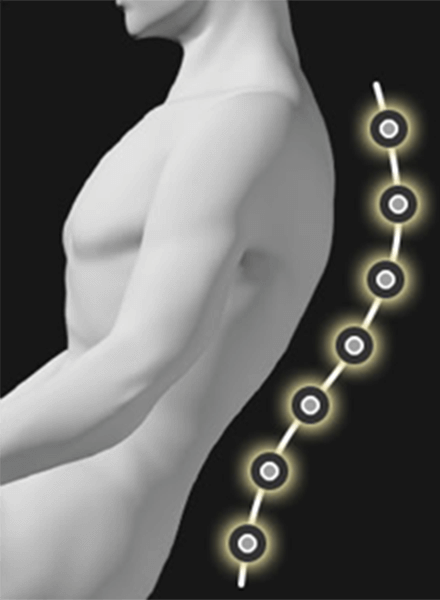 A more effective compression massage to stimulate blood flow and support vascular health. “12 Body part specific targeted massage courses” Targeted kneading therapeutically massages each selected part of the body. These Seven-minute courses intensively and effectively relieve stiffness and tiredness caused by poor circulation, prolonged sitting and standing, and muscle recovery. These 12 courses are equipped with 6 types of targeted body part massage, 3 types of deep core kneading techniques, and 3 types of body part stretch. “21 Auto-courses to find your ideal massage” meet your massage therapy needs with expertly crafted master courses using 81 unique massage techniques. 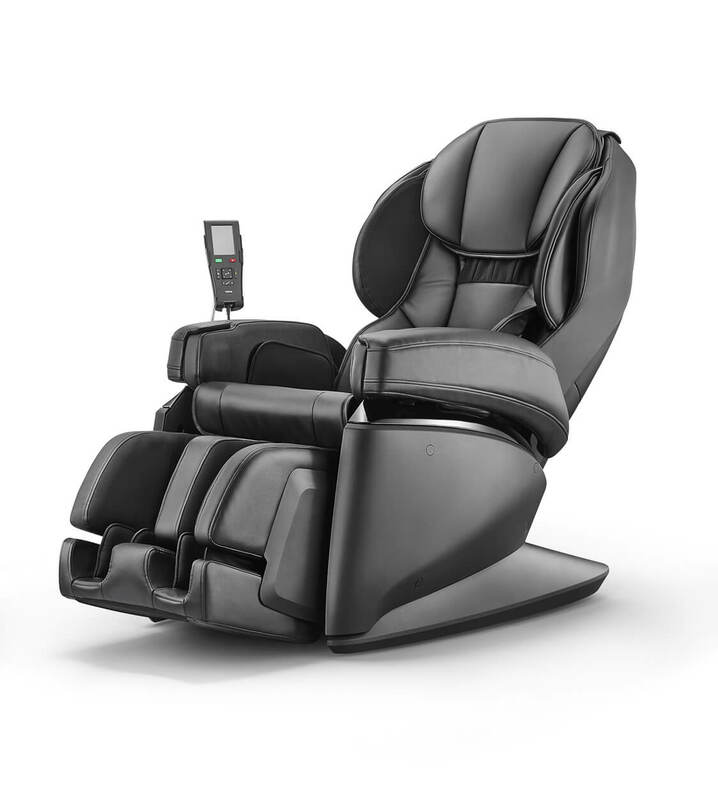 Fully enjoy the highest levels of comfort and indulge in 4 types of 30 min. deluxe long course and 17 types of 16 min. body part and focused selective courses. “SHIATSU Reflexology” massage functions with a combination of compression and shiatsu reflexology rollers designed to target the plantar fascia muscles in the arch of the foot. 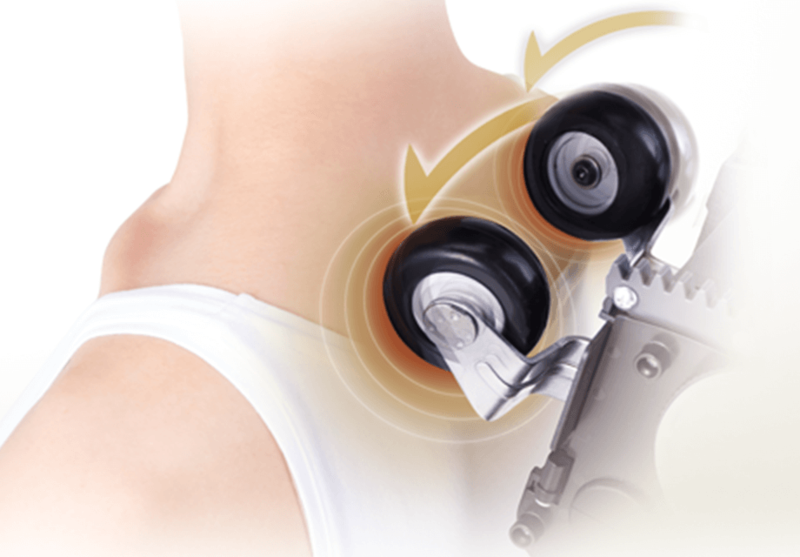 These are specially designed rollers that fit the arches of the feet for a penetrating massage. 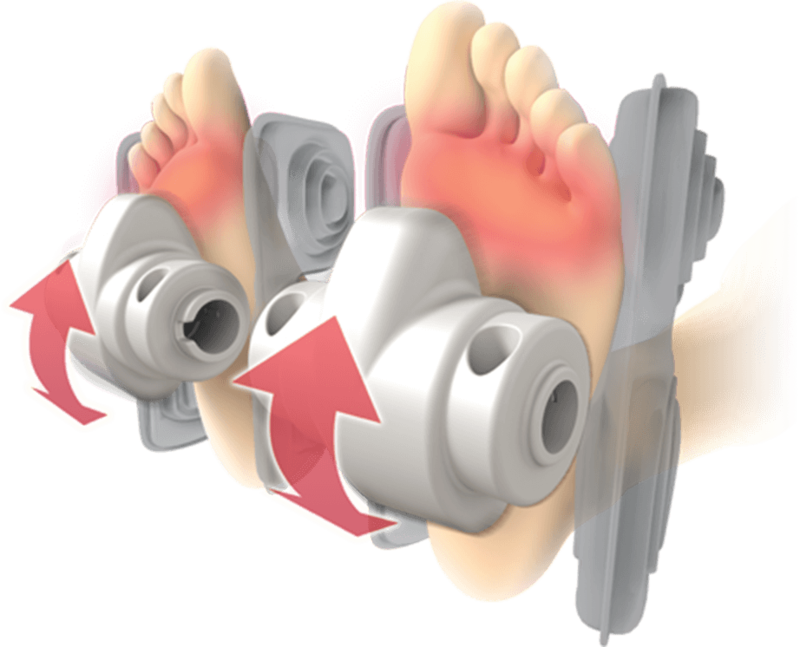 Utilizing SHIATSU massage movements while holding the foot securely with the air compression system located near the ankles and insteps simultaneously. 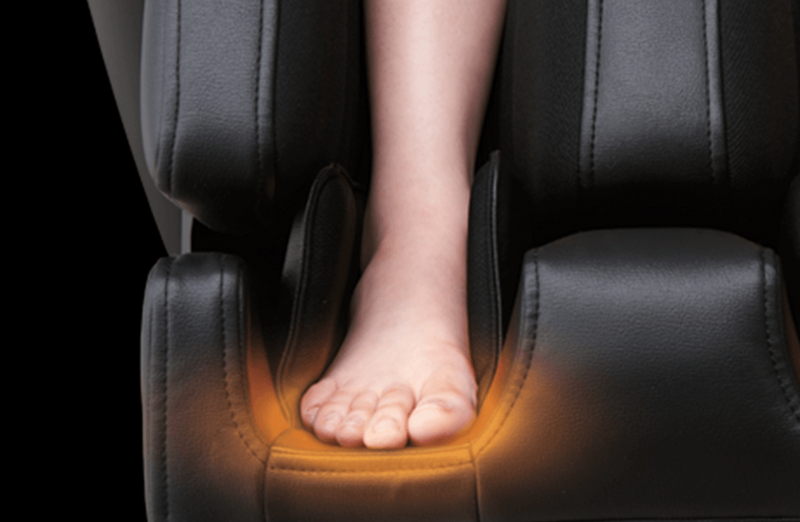 It also promotes improved blood circulations when coupled with the integrated foot heaters. 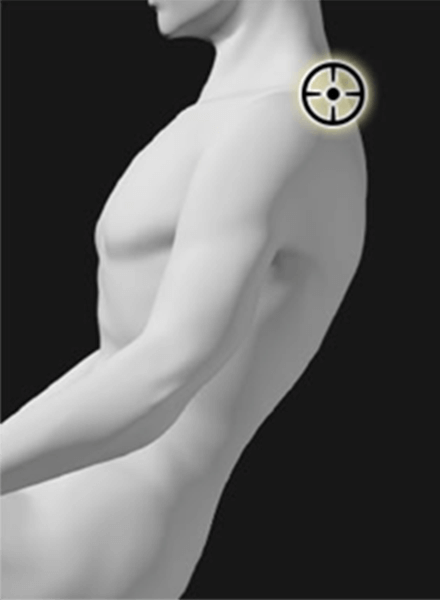 “World most advanced 4D deep tissue massage robot” and “The Worlds most advanced dual layer body scan system” The industry leading 3D depth system (approximately 5 in) targets the deeper layers of muscles located in the back, neck and lumbar. 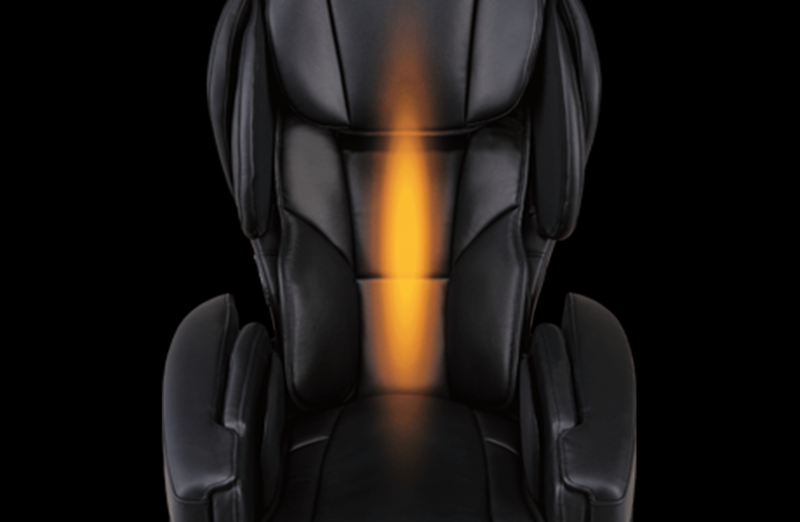 The dual sensors optimize the length and depth of the massage to ensure optimal performance. the pressure on their back. “Power stretch” increases the effectiveness of the massage. A new way to loosen and relax muscles. Multiple new stretches that increase massage effectiveness by targeting hard to massage muscles groups. “Triple-mode enhanced air compression system” stimulates blood flow and supports vascular health by compressing and pulling on fluid retention areas in the body. The enhanced “variable compression system” allows the user to easily control the rate of compression in the desired region. 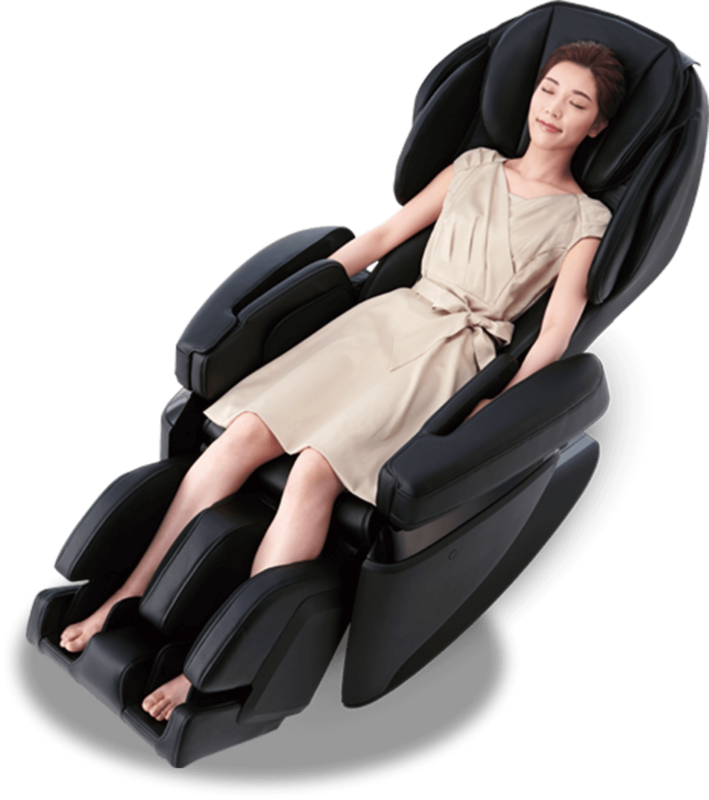 “Near 180 degree flat recline” is a high-quality sleeping position allowing the user to stretch out nearly flat opening all the tissues of the back to massage optimizing the feeling of comfort and massage. An almost flat sleeping position is achieved due to the unique frame structure. 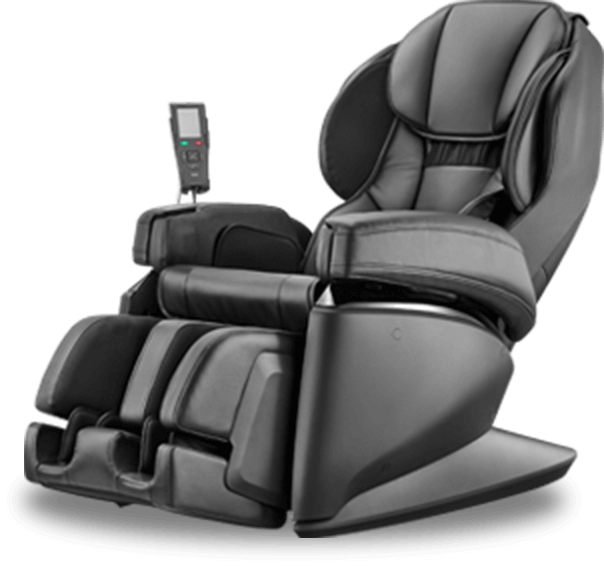 Now during a longer massage you can relax and allow your body tissues to open freely allowing the massage robot to more effectively massage the affected area. “Dual heaters” warm up around erector spinae muscles and soles of the feet. The dual heater work to stimulate blood flow and bring blood to the surface of the skin where the massage rollers can stimulate the tissue to enhance circulation. 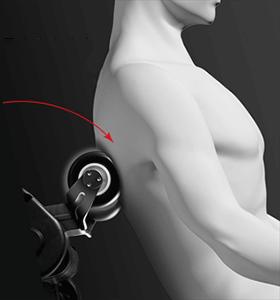 These heater also loosen stiff muscle enabling a more effective massage. 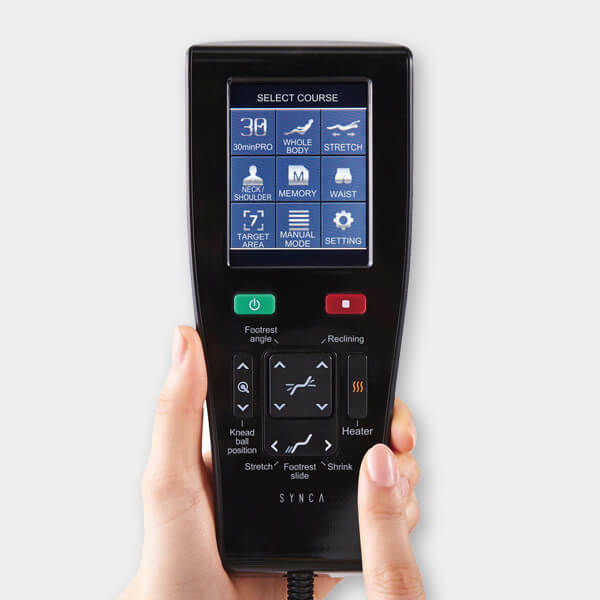 Full-color easy to use touchscreen remote control features vivid colors and an easy to use interface.